ALLISON APPEARS ON HEALTH GURU KIMBERLY SNYDER'S PODCAST! Allison has been an admirer of Kimberly Snyder for years. The best-selling author, yoga instructor, entrepreneuer, chef, ... is a beacon of love, health, and self-improvement. 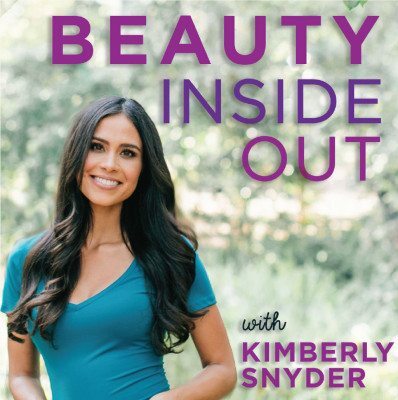 Kimberly invited Allison to the podcast to discuss "Instant Love" collection and how to practice self-care in this crazy rock and roll world.